gosh! I am jealous!!!! 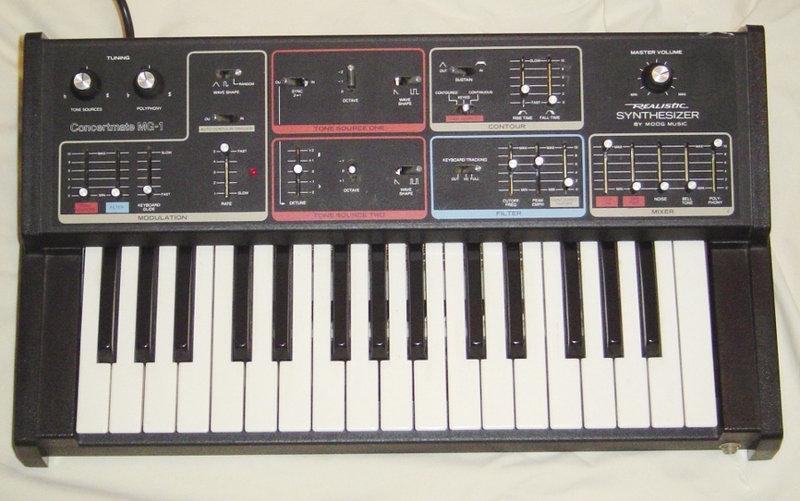 What a cool synth. There are potentially several more mods you can do to this thing to make it shine. let me know if you ever get bored and want to sell it. I'm about to embark in the same repair but noticed an abundance of CA3080 / CA3080E even on Ebay.